With over 40 graduating classes, AgForestry has a strong alumni force of over 1,100 individuals. The AgForestry Alumni Council works to organize ongoing educational, networking and fun activities throughout the year. Opportunities include receptions, conferences, tours, speakers and an annual excursion in-state, national or international. All of these events are open to alumni and friends of AgForestry. Check out our calendar to see future events in your area. 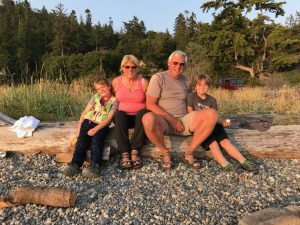 In 2018, the AgForestry Class Liaison Project was started. Up to four volunteers stepped up from each class to assist will keeping communication open to fellow class members. Dave Malsed, AgForestry Class 17, Alumni Council Chairperson. If you’d like to get involved with either the Alumni Council or Class Liaisons please reach out to us at leaders@agforestry.org and we’ll put you in touch with Dave. 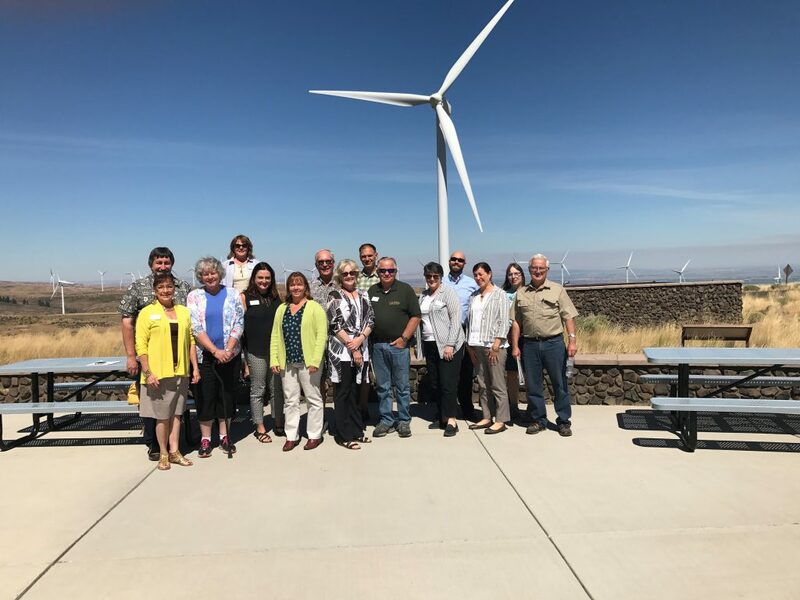 The Alumni Council members at the annual meeting in Vantage get to enjoy the wind farm facility tour. 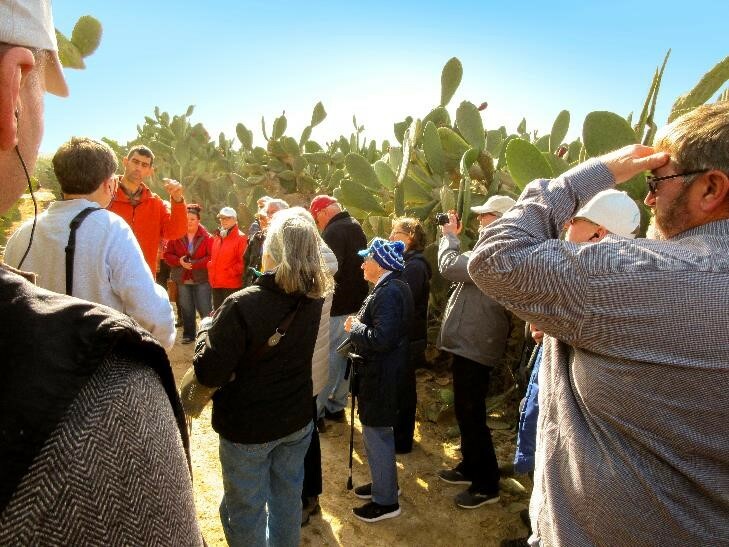 In January 2019, a group of AgForestry Alumni and friends went on a education excursion to Israel, organized by the AgForestry Alumni Council.